When adjusting after the recovery process, take the time needed to re-adapt and ask for help when needed. 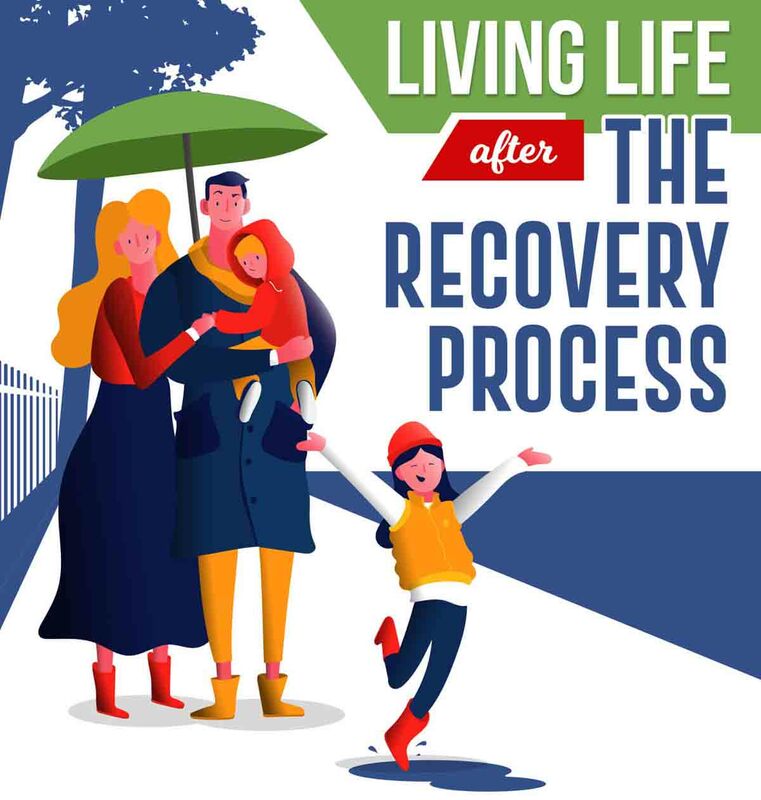 JC Recovery Center has developed the following infographic which provides tips for continuing life after a recovery program. Some include continuing therapy sessions and support group meetings, spending time learning a new skill or finding new social activities. Here is an infographic from Ahfaz Ahmed on how to reduce digital noise from your life and live a more productive and stress-free life. 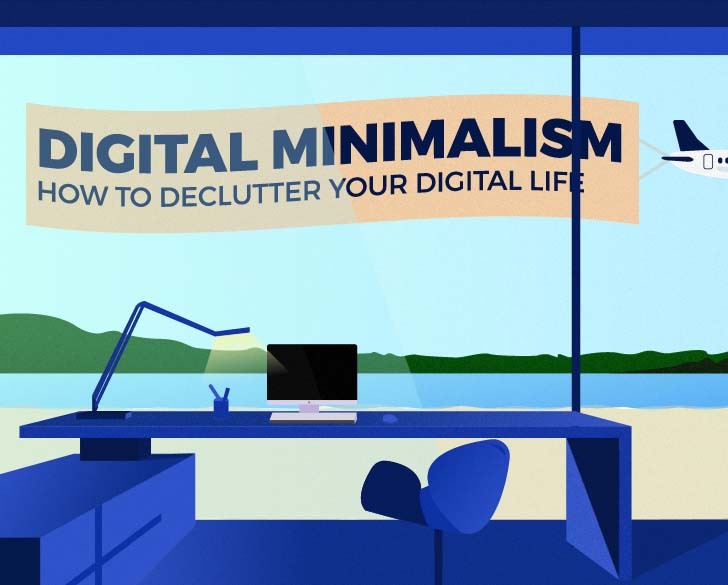 The concept of minimalism has been around for years but as we now spend more of our time on digital devices, it’s important that we declutter the amount of digital noise we consume. It’s often called a smoking alternative. Juul has taken over the young minds and nowadays millions of teens are vaping every day. And the most popular device is Juul. But what makes it so appealing to youngsters? And how popular is it exactly? 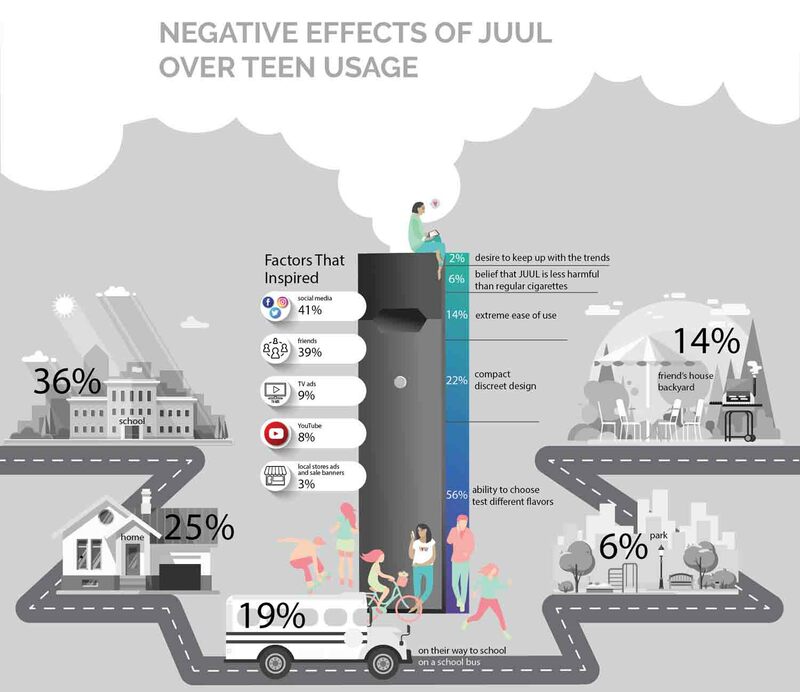 The team at Vapingbase.com were curious about the effects of JUUL on teens, so they’ve asked 10,000 teenagers all across America why they love their JUULs and how often they use this little device. 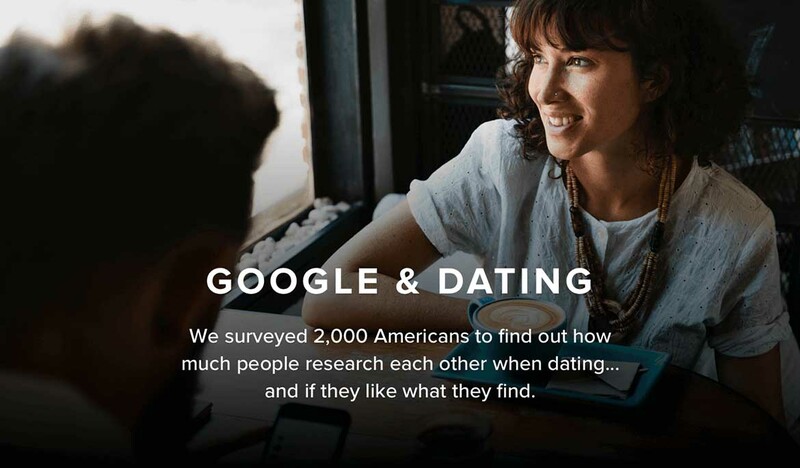 JDP surveyed 2,000 Americans to find out just how curious they get before a first date. The study found that the majority (88-percent) admitted to researching a potential date before ever meeting in person. Beyond that, three-fourths of people say they spend at least 15 minutes researching each potential date. But this type of pre-date investigation may be the new accepted norm of dating in 2018. Filipinos have interesting traits, habits and taste that stand out among other cultures from around the world. 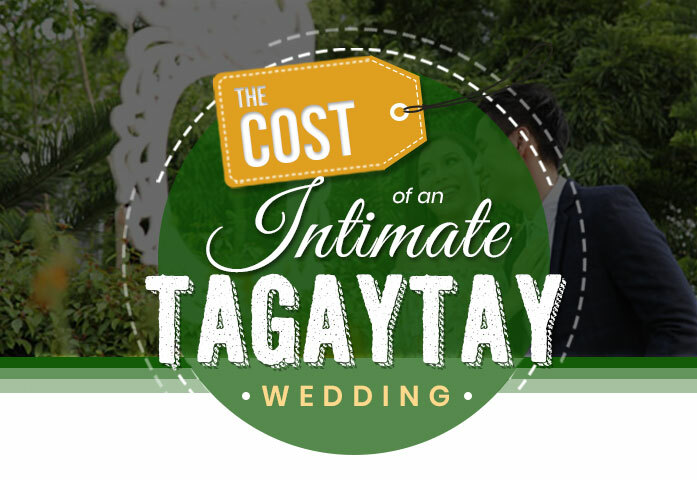 More than the skin color and language, Filipinos also have a set of quirks and habits that define this unique race. 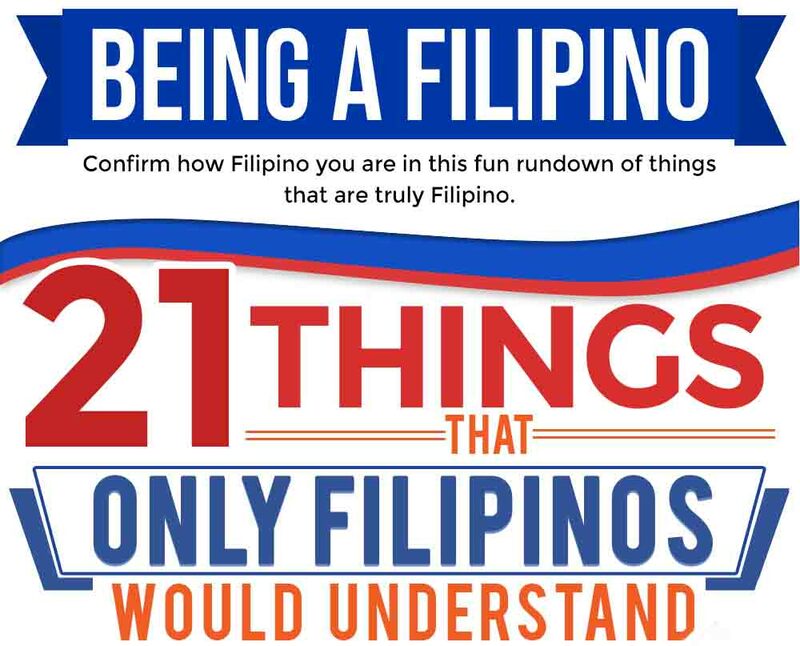 However one looks fair, or dark, small or tall, this infographic identifies practices that easily identify “Pinoys” wherever we are and naturally give them a sense of identity. Do you know your own leadership style? 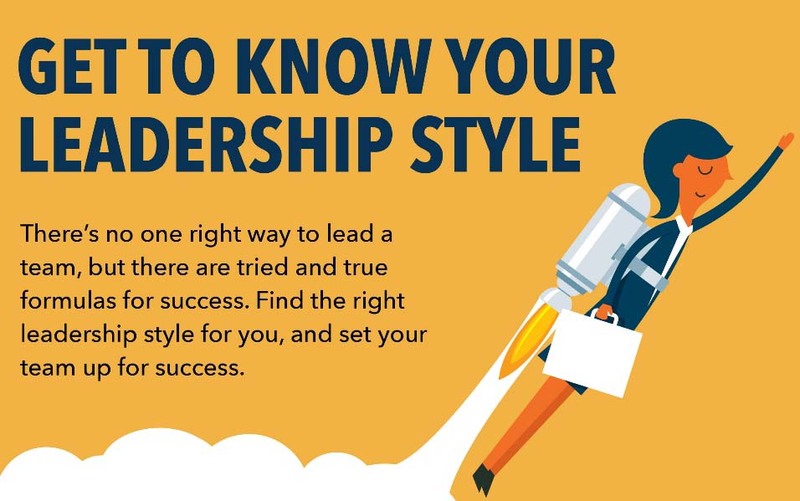 Check out this infographic, courtesy of Cydcor, to find out which leadership style suits you best. In doing so, you can set both yourself and your team up for optimal success. No alcoholic is the same. However, it is possible to place the alcoholic demographic into 5 relatively distinct types. This infographic provides the facts you need to know about what those 5 types are and how each type member is affected by alcoholism. 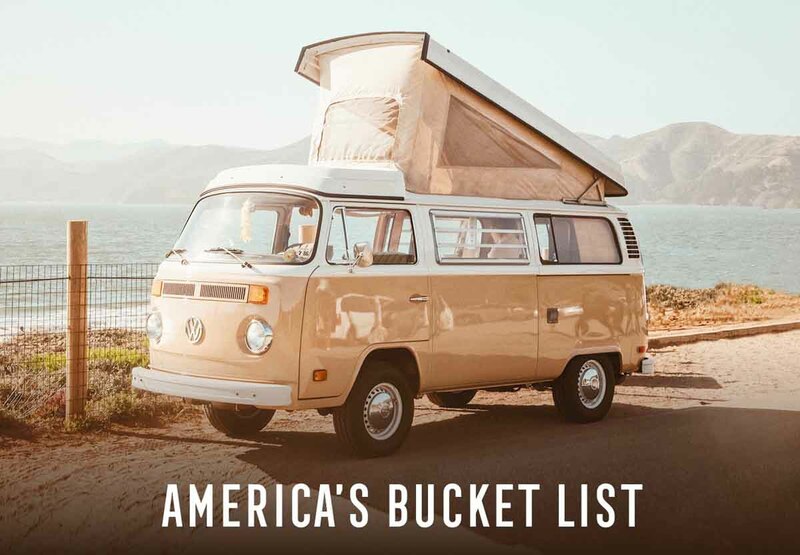 However, all of the demographic require professional alcohol detox and rehab in order to change their lives for the better. Roughly 60 million Americans suffer from insomnia each year. This infographic provides 20 natural insomnia cures and explores the science and tradition behind them. Some methods are backed substantially by research, such as melatonin, physical activity, and lavender oil. Other methods are facets of traditional medicine from around the world, such as dried jujube, poetry, and worry dolls.